Gone are the days when we desire CD’s, floppy and other devices to store and transfer our data. These days we have a lot more advanced and handy storage options to transfer or store our data and multimedia. One of the handiest and ready to go anytime is USB flash drives. 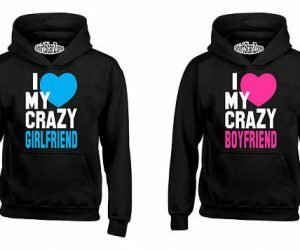 There are so many of them that you will get confused while picking the right one for you. Having a USB drive is a necessity now, we need it everywhere at home, at the office, at cafes, and more. This generation gonna stick to the USB flash drives for a long period of time at least till we get a new handy storage device. But as the time passes by our old USB sticks looks boring and slow while transferring data. 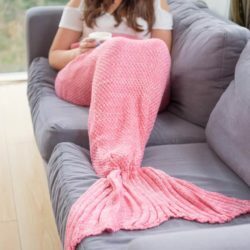 We all want to have something unique and creative just to highlight your style of life. 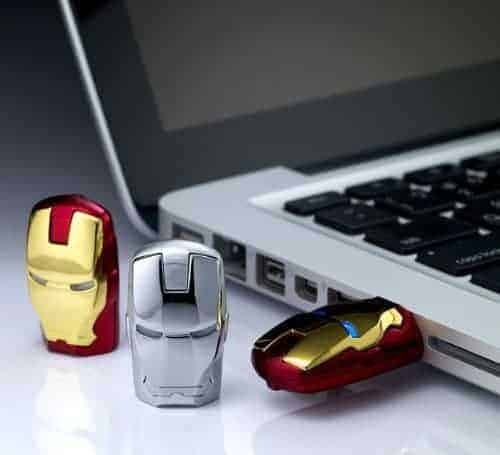 So in this post, we’ll be going to share some of the coolest USB flash drives available and you can actually buy them. 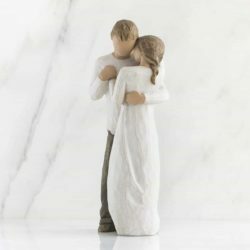 We’ve shortlisted a huge list of USB drives and compiled our list of Unique and creative USB flash drives so that you can pick a perfect one that will suit your personality. So start scrolling and make a click. Pretend like a Richie Rich by carrying around this Gold bar USB flash drive. A cool way to show off your richness even though you are not rich at all. 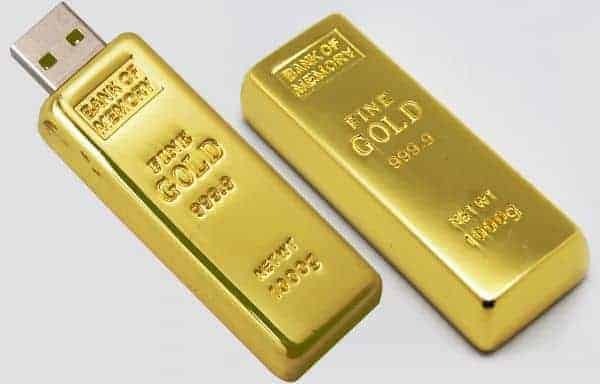 Make other believe that you have a USB flash drive embed inside a Gold bar. And this gold bar can store digital files and folders in it. Will also make a perfect gift for your geek friend. Find it Here. Inspired by the great Volkswagen T1 bus is actually a Toy car with a USB drive at its back. 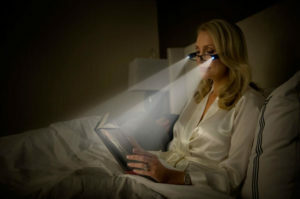 It also has LED headlight which flashes when it’s connected to the computer or any other USB devices. An officially licensed product by VW. 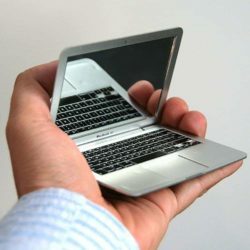 Comes with a capacity of 16 GB. A perfect gift a geek can ask for. Find it Here. 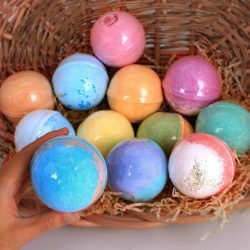 A personalized gift always makes the perfect gift. 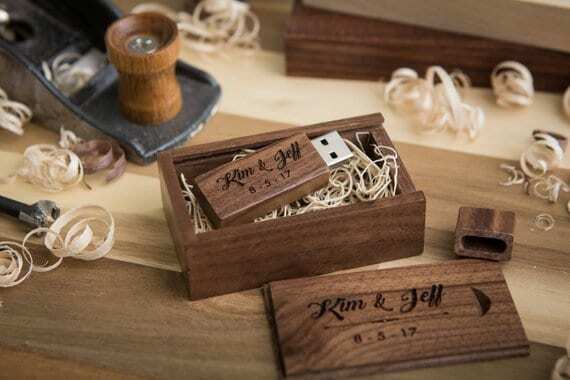 A custom engraved Wooden USB box set which includes; Wooden walnut USB box, Wooden walnut USB flash drive, magnetic enclosure, and custom engraving option. Available in 8GB, 16GB or 32GB. 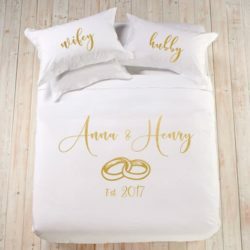 Perfect gift for couples to gift your partner with name and date engraved. Find it Here. Do you like Minions? 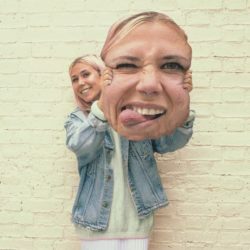 Are you a big fan or collectors? 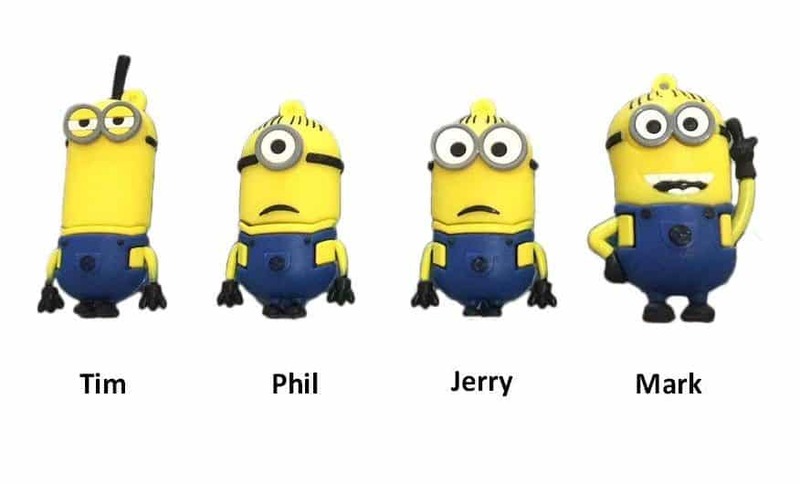 If Yes, bring home all 4 Minions; Tim, Phil, Jerry, and Mark. They are so adorable that you want to get all 4 of them. Each minion can store 16GB of data in it. 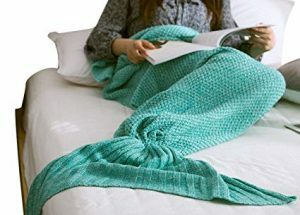 One of the best holidays or white elephant gift ideas. Find it Here. 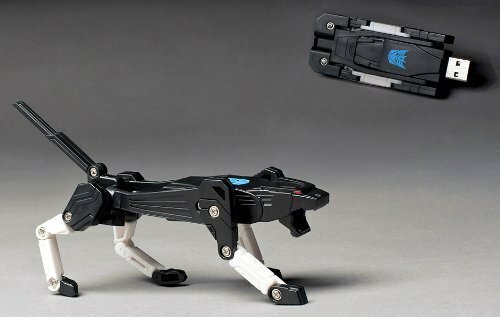 A unique USB flash drive which can transform into a robotic panther. 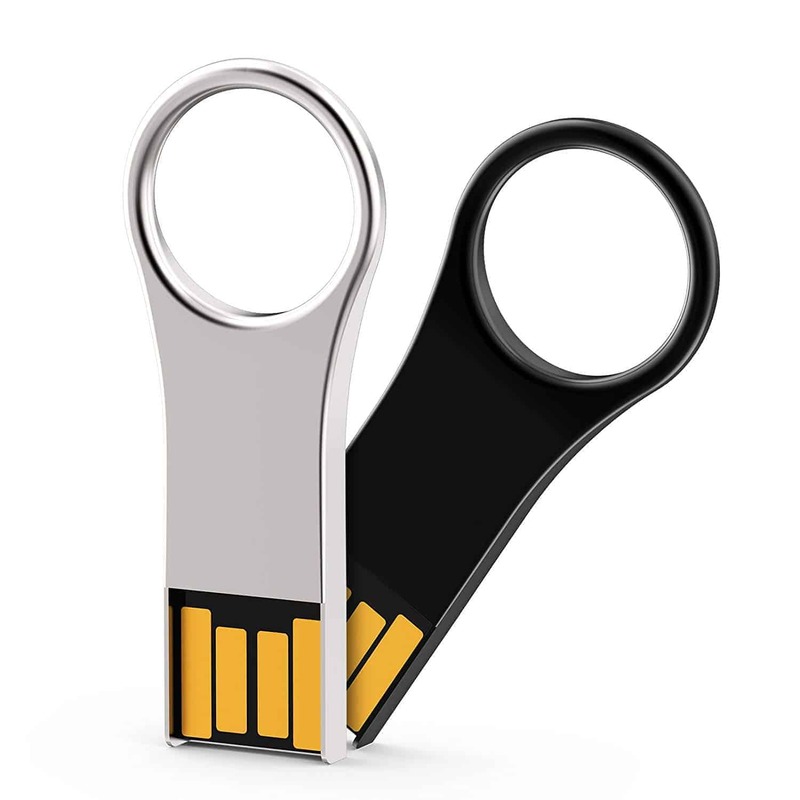 Make your file storing to a lot more fun with this cool transforming USB drive. Comes with 8GB capacity and support USB interface 2.0. Would make a great gift for Transformer fans, collectors and for your geek friend. Find it Here. 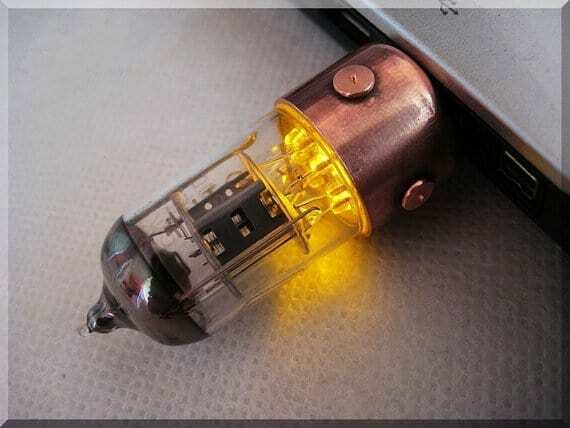 The coolest USB flash drive you can find. A modified steampunk USB drive made of real copper, metal, electron tube, vacuum tube to make a great looking texture with beautiful oxidation. At first look, you won’t believe it’s a USB drive. Support up to USB 3.0 and have a capacity of 16GB to 64GB. 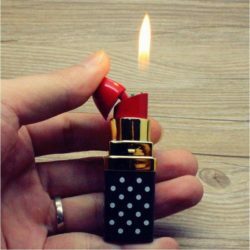 It glows when connected to any device. Find it Here. 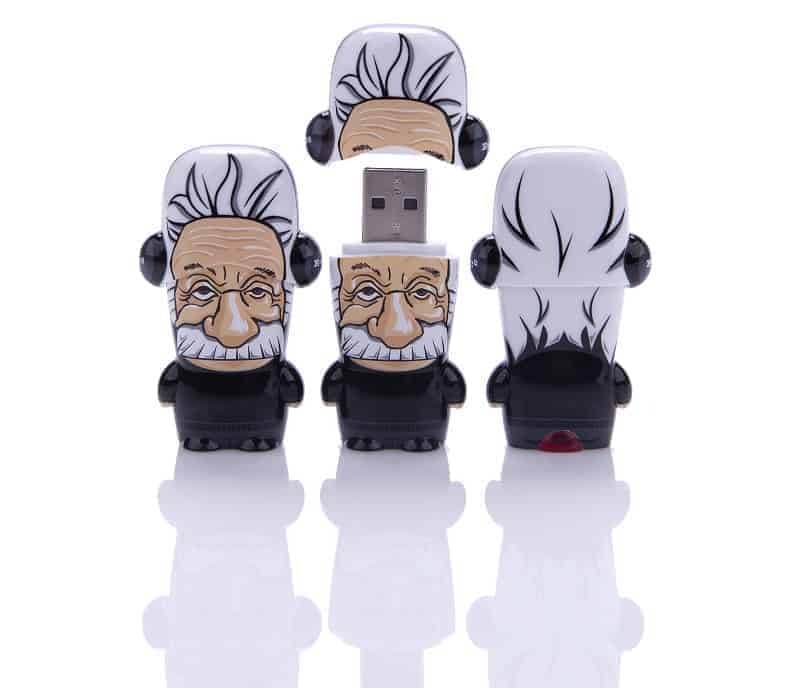 The most influential physicist of the 20th Century: “Albert Einstein” now comes in the shape of USB flash drive. Comes in 3 different storage capacity sizes 8, 16 and 64GB with the latest speed of 3.0 USB flash drive. 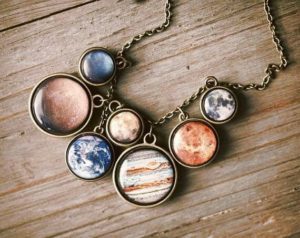 A perfect gift idea for the greatest minds or your geeky friend. Preloaded with Einstein-themed wallpapers, icons, and avatars. Find it Here. Simple and sleek design with a set of 2 x 32GB waterproof metal USB flash drives. 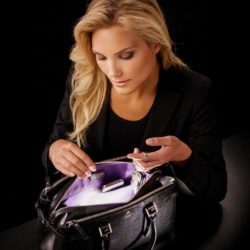 Comes in two colors Black and Silver for better organization of your work and entertainment. Compatible with 3.0 USB ports. 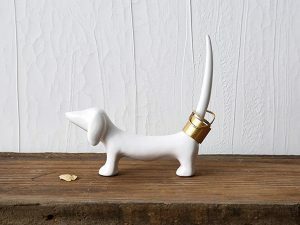 With its ring-shaped back makes it keychain attachable. Find it Here. 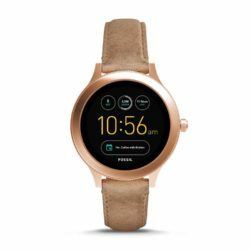 A tech savvy jewelry for her. Store your most precious data right on your neck for the maximum security and privacy. A silver pendant made of 925 silver, consisting of two silver capsules and a mahogany band. 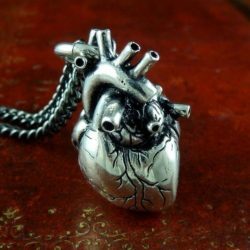 The wooden part on the pendant can be customized. 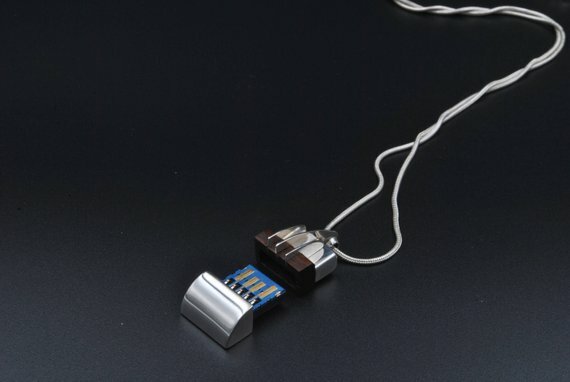 The Pendant has a removable USB drive in it with a capacity of up to 128GB. Find it Here. 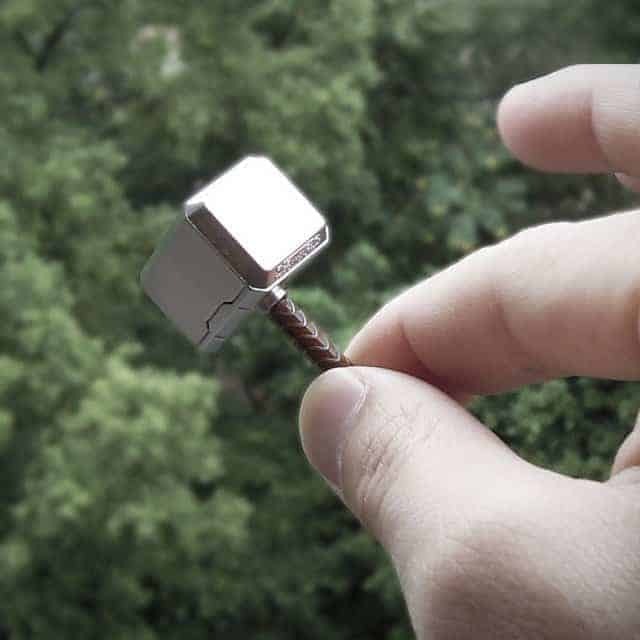 Strike out your old boring USB drives with this Thor Hammer USB Stick. When your documents need extra protection, ask help from the Asgardian and save your files in this Thor Hammer USB drive. It can save up to 8 GB of file spacing with USB 2.0 Flash Drive. Find it Here. 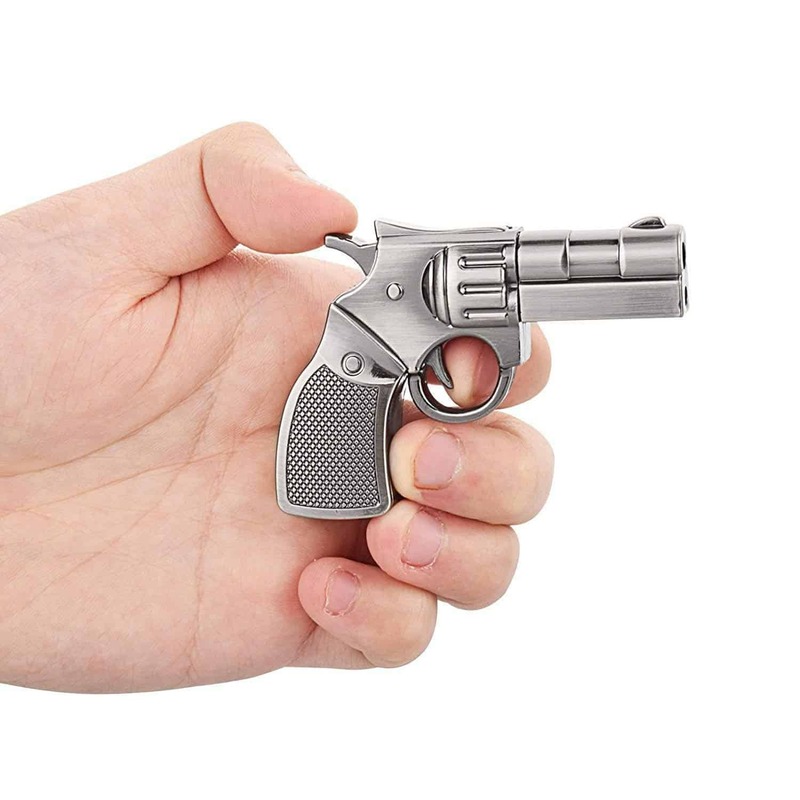 What is better than combining men’s love of guns and computing with this realistic metal revolver gun USB flash drive? Strong metal texture and durable useful life. Support all famous OS. High-speed transfer with 2.0 USB and available in 8GB to 64GB capacity. Will easy fit with any pocket and makes a perfect gift idea for someone who is crazy about Guns. Find it Here. Remember the character “Mike” from your childhood movie Monster Inc? A cool gift for the fans and collectors of Monster Inc. 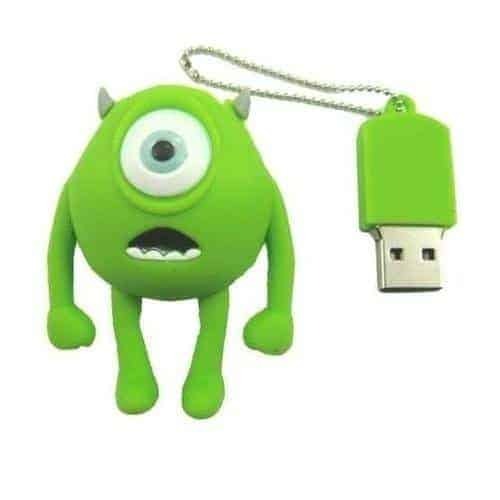 This cool USB flash drive is shaped as Mike from Monster Inc. movie. With the capacity of 16GB and high-speed interface of 2.0 USB. 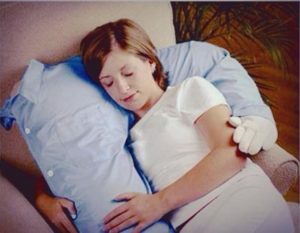 Compatible with all working OS. 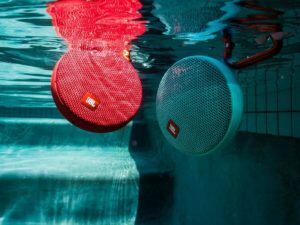 Kids will love it as they are more tech-savvy than us. Find it Here. A creepy little thumb drive, same as the size of a grown man thumb with a realistic color. 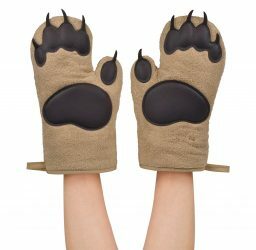 Can make a perfect white elephant gift idea or gift for your kids. Comes in 16GB and 32GB capacity with USB 2.0 for high-speed transfer. 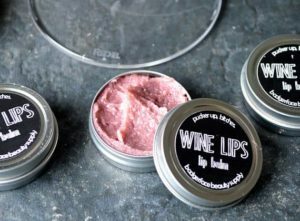 A little makeover can make it look like a real sliced up thumb. Find it Here. 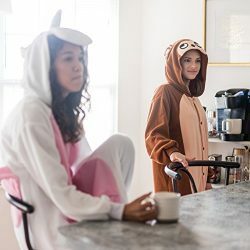 Surprise your Marvel fan buddy with one of the coolest Marvel character the Iron, and why not pamper yourself if you are also an Avengers fan. This 16GB USB flash drive comes in the shape of the Avengers Iron Man war machine mask with LED lights in the eyes which glows when connected to devices. 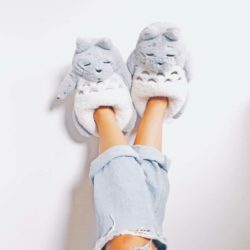 Super comfy to ease your pockets. Find it Here. 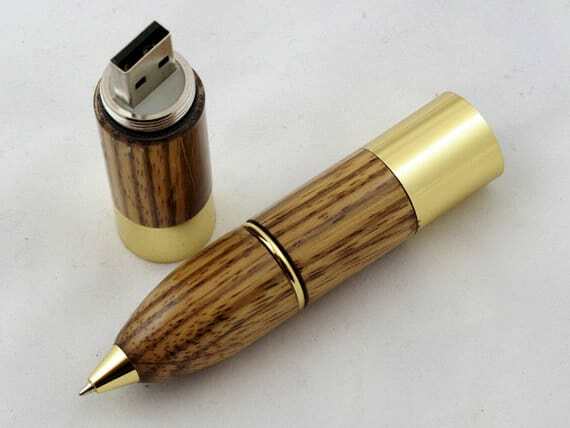 A wooden functional Pen with USB flash drive inside it. Half pen and half memory stick. This pen has a ballpoint pen with a twist mechanism. Has a 4GB removable memory stick inside of it and high-quality gold plate finish. 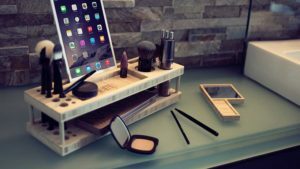 Could be a perfect gift for your college or someone who is tech savvy. Find it Here. 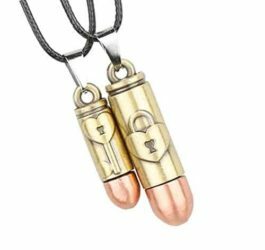 A personalized USB flash drive with Crystal glass and metal in Gold and Rose Gold. 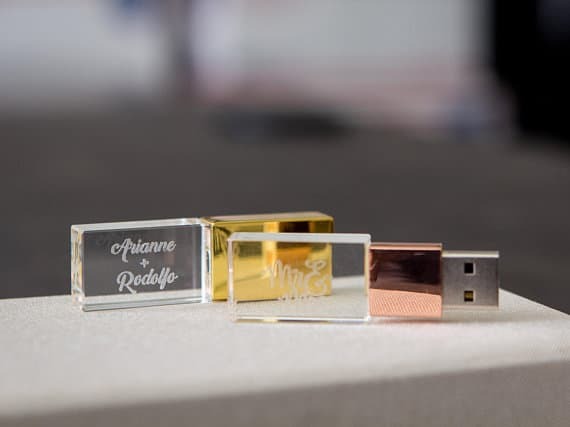 Allow you to get a personalized engraving of your names and date on the USB drive. The personalized engraving makes it a special gift for someone special. Available in 8GB & 16GB capacity. Find it Here. An exciting gift for Star Wars fan and collectors. Inspired by the last remaining Jedi master. This 16GB Yoda Star Wars flash drive comes with hi-speed USB 2.0. Preloaded with exclusive Star Wars-themed wallpapers, icons, and avatars. Officially licensed limited edition. Fun and functional USB stick. Find it Here. 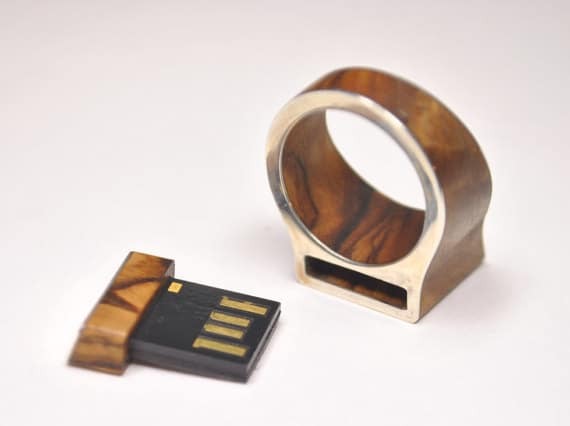 A cool handmade ring with a micro USB in it made of silver and wood. This 32GB or 64GB micro USB can be removed or attached anytime you want and fits just perfectly with the ring. 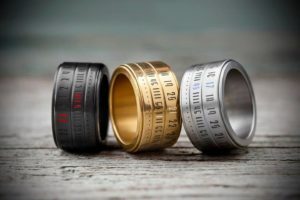 The ring can be customized with the given wooden options. 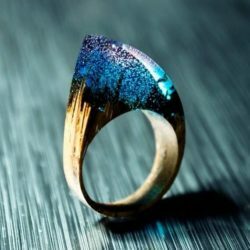 The ring outer side is covered with a silver layer 925, as well as the capsule of the memory. Find it Here. This cool USB flash drive comes in the shape of one of the most favorite superhero “Batman”. 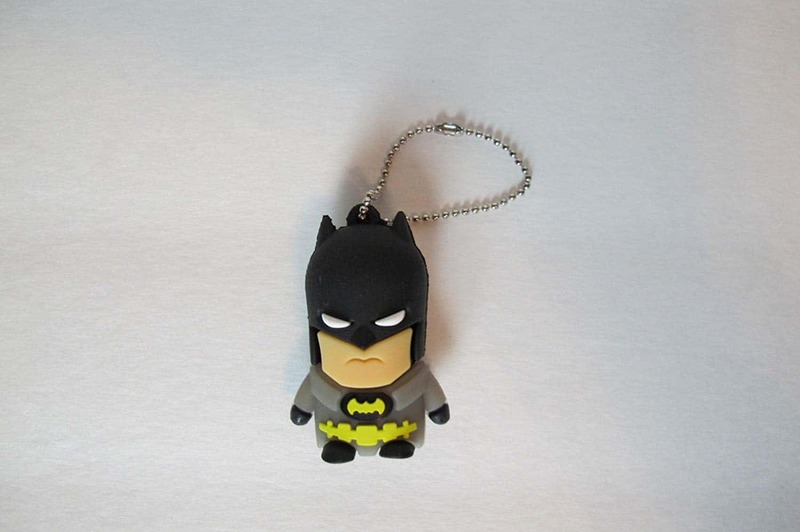 This cute looking Batman USB flash drive has a huge capacity of 32GB with USB 3.0 flash drive speed. 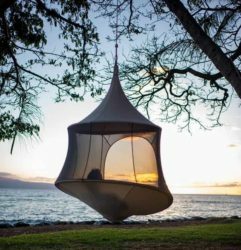 Store your date in the coolest way possible. Also has keychain loop for easy and safely carrying your USB drive anywhere you want. Find it Here. 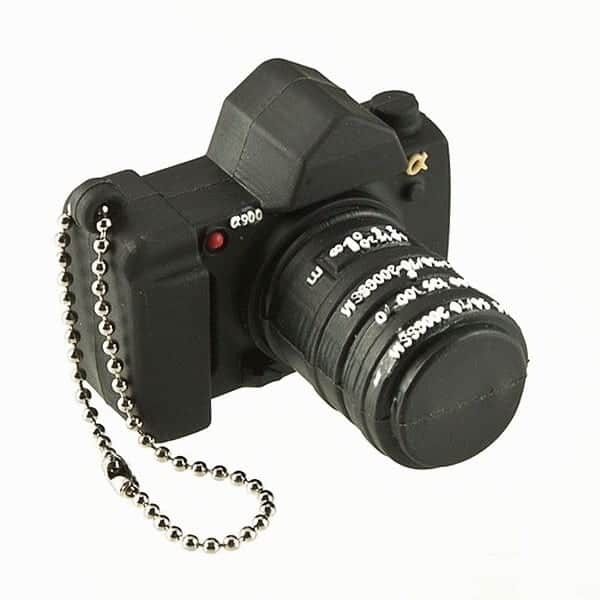 Now storing your pictures and other multimedia files will be more fun with this mini camera USB drive. 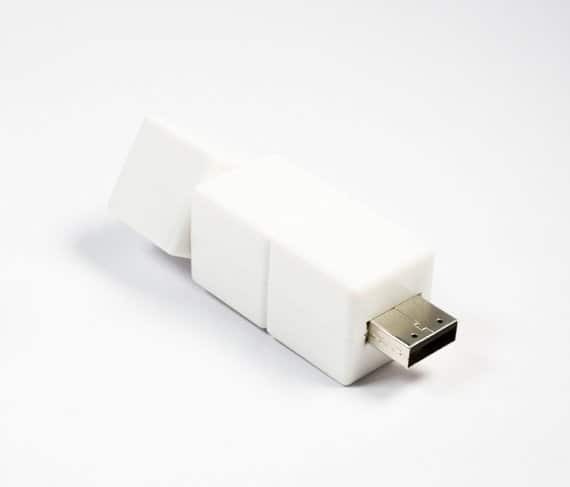 Its creative shape makes it distinguishable from everyone else’s flash drive. 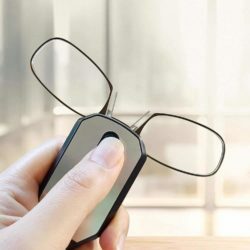 Comes in a cool mini camera shape with 16GB capacity and high speed 2.0 USB. Made of PVC rubber; soft and durable. 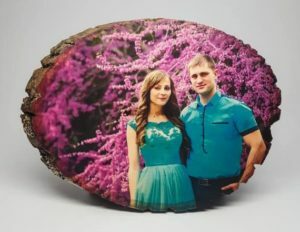 This novelty gift is a perfect gift for photographer friend in your life. Find it Here. 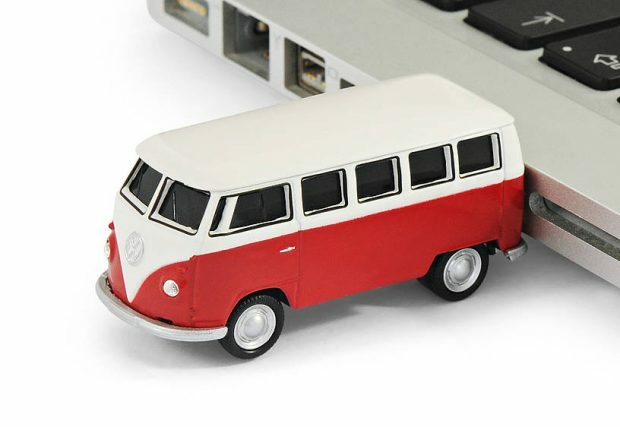 Nothing can be more nerdy than this unique USB flash drive to gift your geek friend. This unique USB drive looks like a real Rubik’s Cube; has a storage capacity of 16GB and uses a Toshiba Chip. A Rubik cube with a USB flash drive, two geeky quality in a single product. Not a puzzle to solve but a functional Rubik cube. Find it Here.